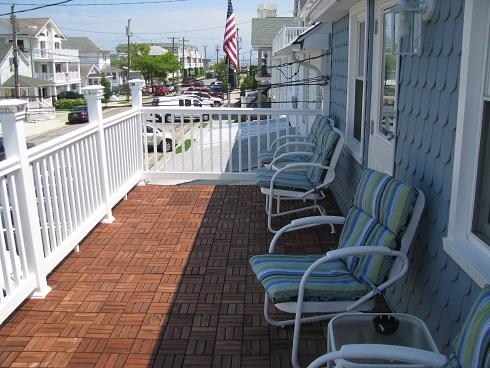 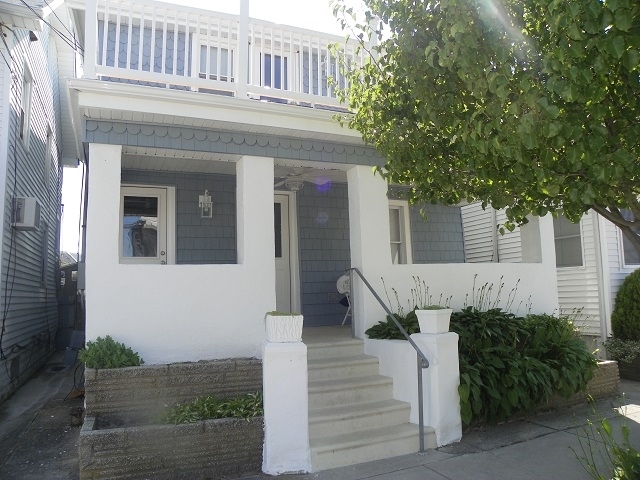 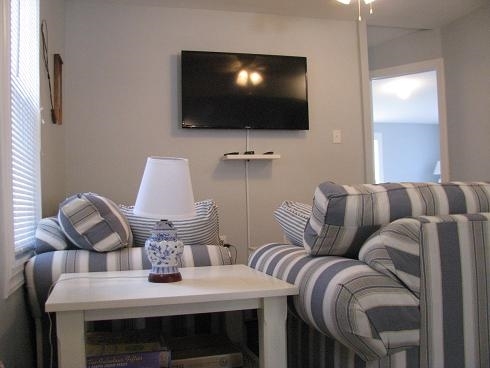 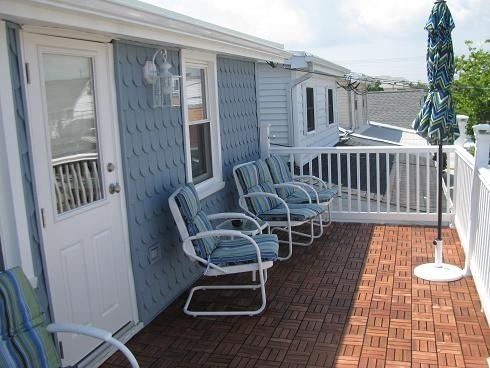 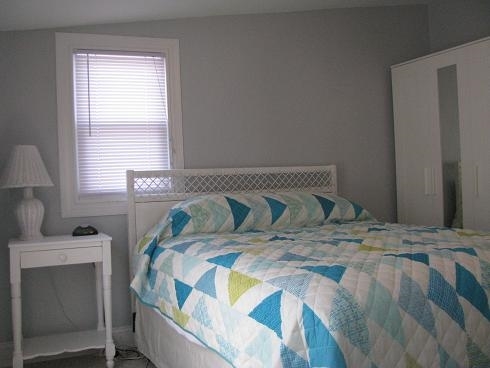 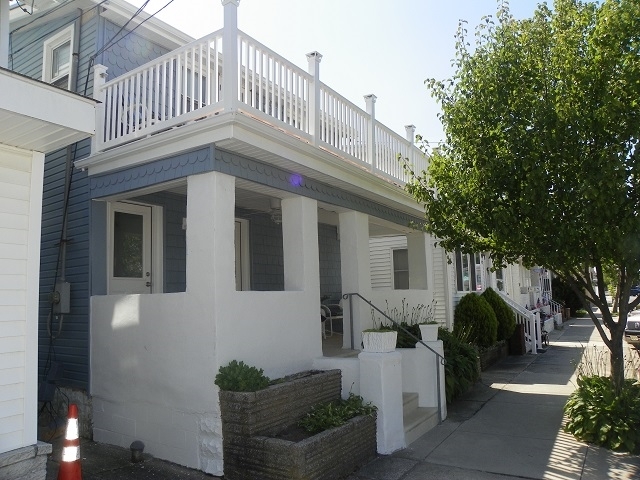 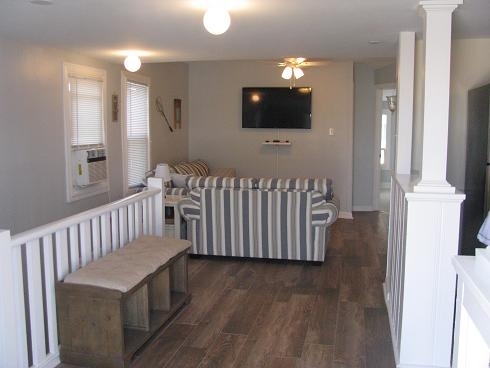 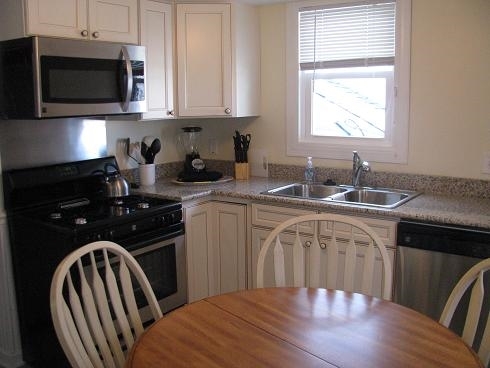 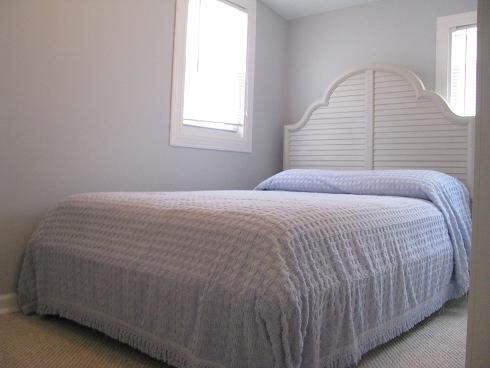 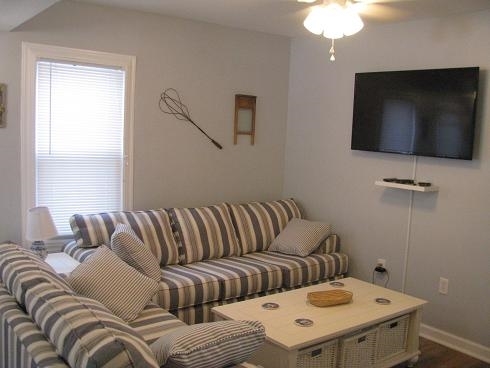 214 EAST BENNETT AVENUE - UNIT 3 FRONT - WILDWOOD PET FRIENDLY SUMMER RENTALS - Three bedroom, one bath "dog friendly" apartment located in Wildwood. 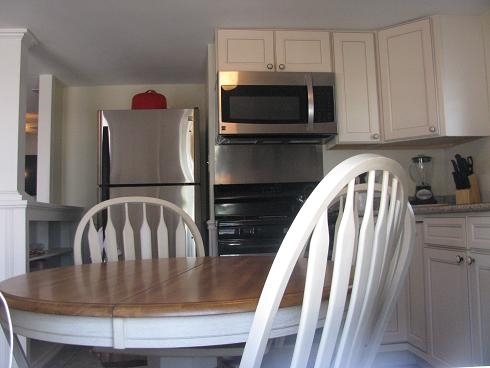 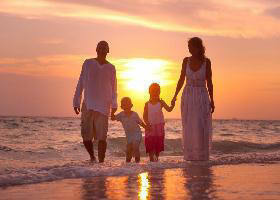 Home has a full kitchen with range, fridge, dishwasher, toaster, microwave, blender, coffee maker and disposal. 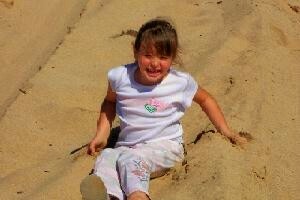 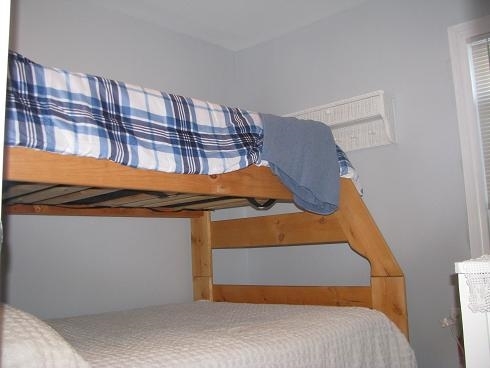 Sleeps 9; queen, full , full/twin bunk, queen sleep sofa. 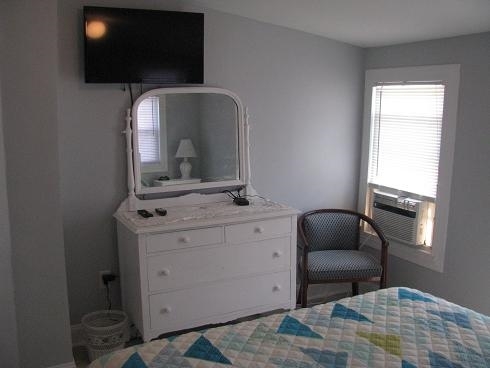 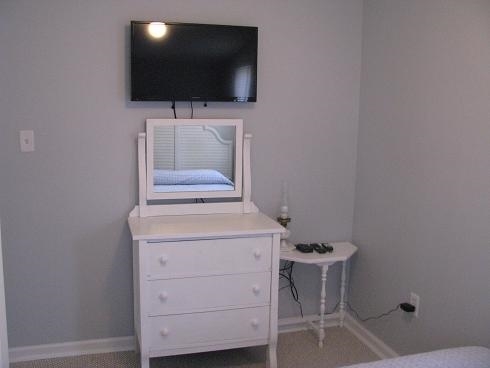 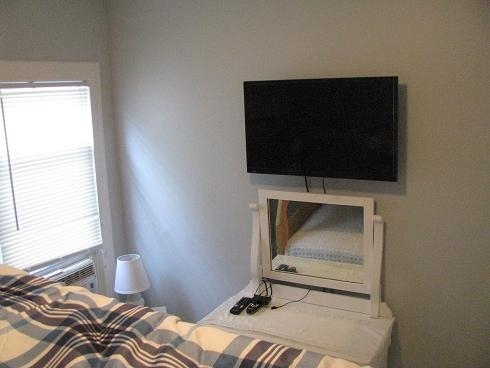 Amenities include window a/c, wifi. 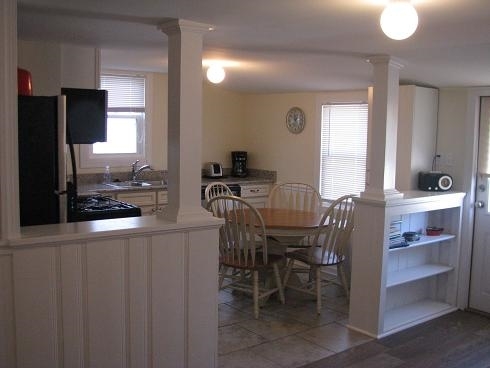 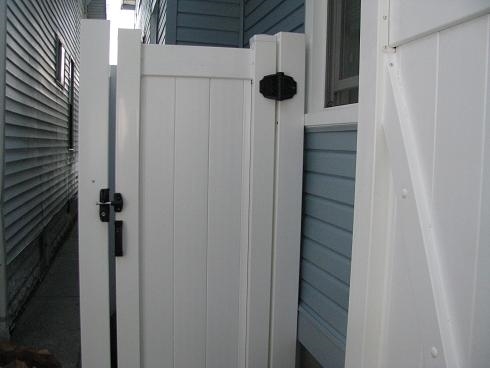 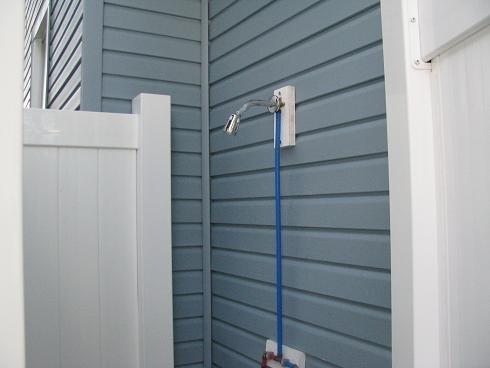 There is a shared yard, gas bbq and outside shower.